Recently, the students have been complaining that physics has been putting too pressure on them. But what is pressure? In physics we can define pressure on a solid as a force distributed over the contact surfaces of the two objects. where P is pressure, F is force, and A is the area between the two surfaces in contact. 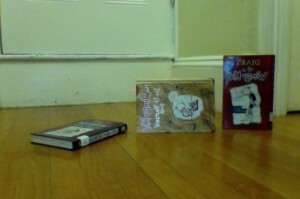 A nice way to think about variations in pressure is the way a book can be laid on a surface. If these books all have the same weight, they will have different pressures because a different area is in contact with the surface. Sometimes you will see millibar as a unit on vacuum pumps. In weather reports, you will often see pressure presented in units of inches of Mercury = inHg, as this is the units that you would read on a barometer. 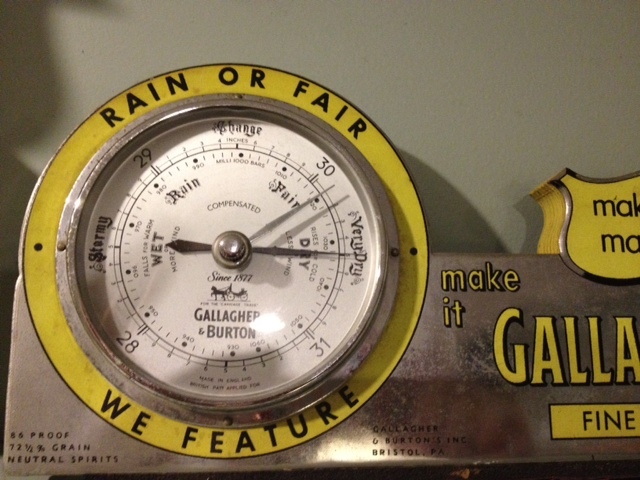 This is the barometer from my grandfather’s liquor store, Silk City Liquors. 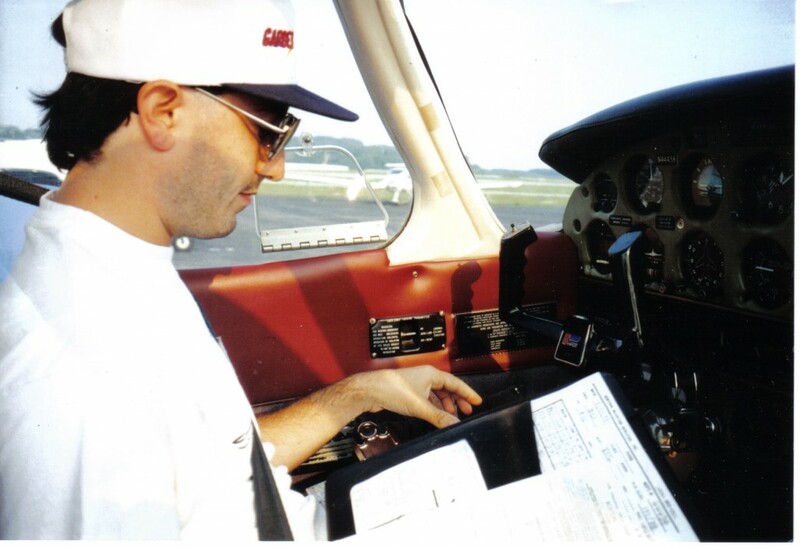 When I was a pilot, I use to take the altimeter settings on my airplane in inHg. 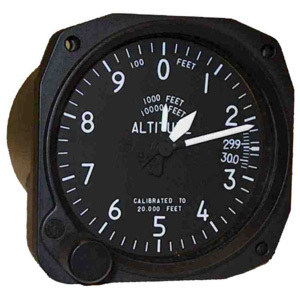 You can see the small calibration window on this altimeter between the 2 and 3 is set for 29.9 inHg. Torricelli, one of Galileo’s students, is know historically as taking over Galileo’s academic posts. He did a lot of work with vacuum pumps and built an accurate barometer using Mercury (as opposed to those who had done it earlier with water), which solved many of the problems of using the barometer over a wide temperature range.